Are you ready to see something revolutionarily unique for air mobility? We’ve documented a test never been seen before in the history of aerospace technology. It’s a huge step forward for flight safety, taken by Zefhir. our passion for aeronautics, we produced the new benchmark for air mobility. A breakthrough safety system makes Zefhir the new paradigm in its category. 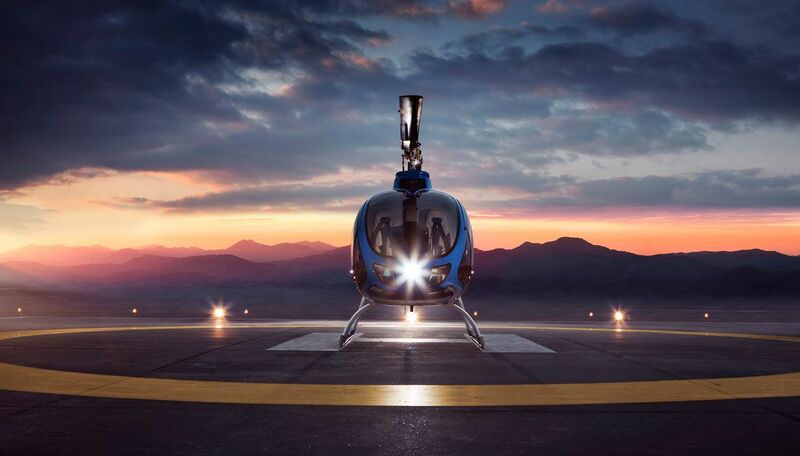 Introducing something the world has never seen in a two-seater helicopter. Zefhir blends exclusive Made in Italy style with an advanced engineer approach to deliver the ultimate flying experience. Discover all the technical specifications. Fill the form below, we’ll fly to you.